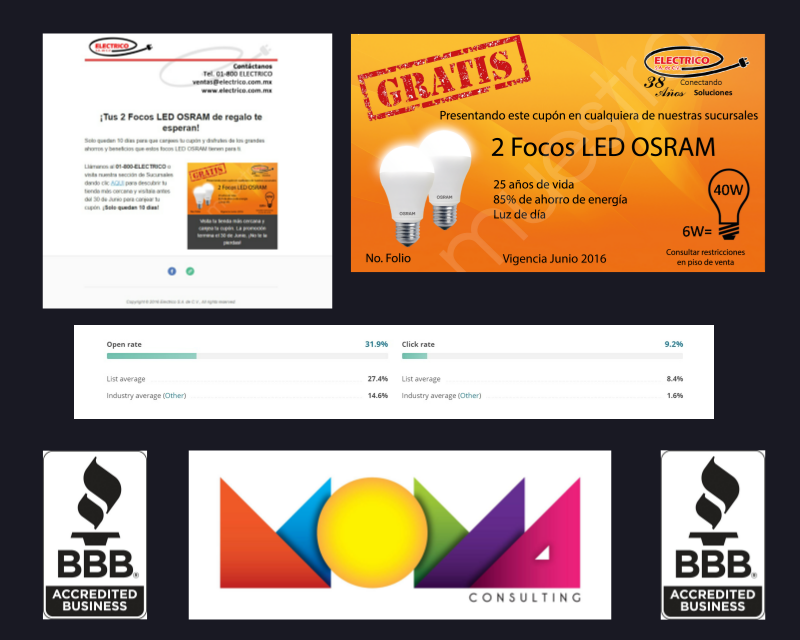 Integrate Website and Social Media - Momarketing S. de R.L. 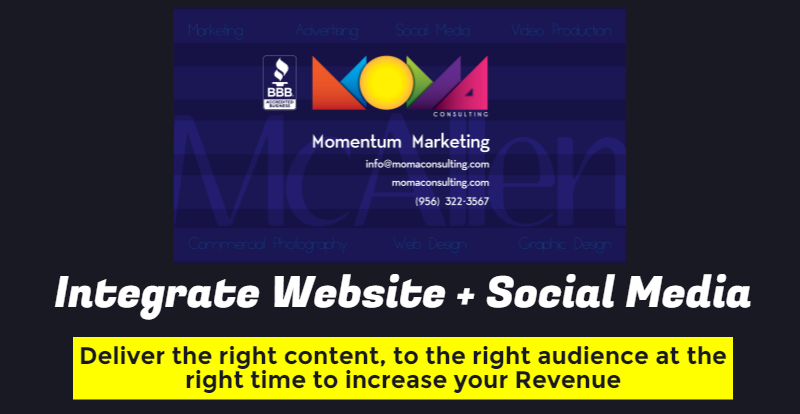 de C.V.
We’re glad you’ve taken the additional steps to learn more about how your website can help you increase your conversions when you make it work along your Facebook Fan Page. 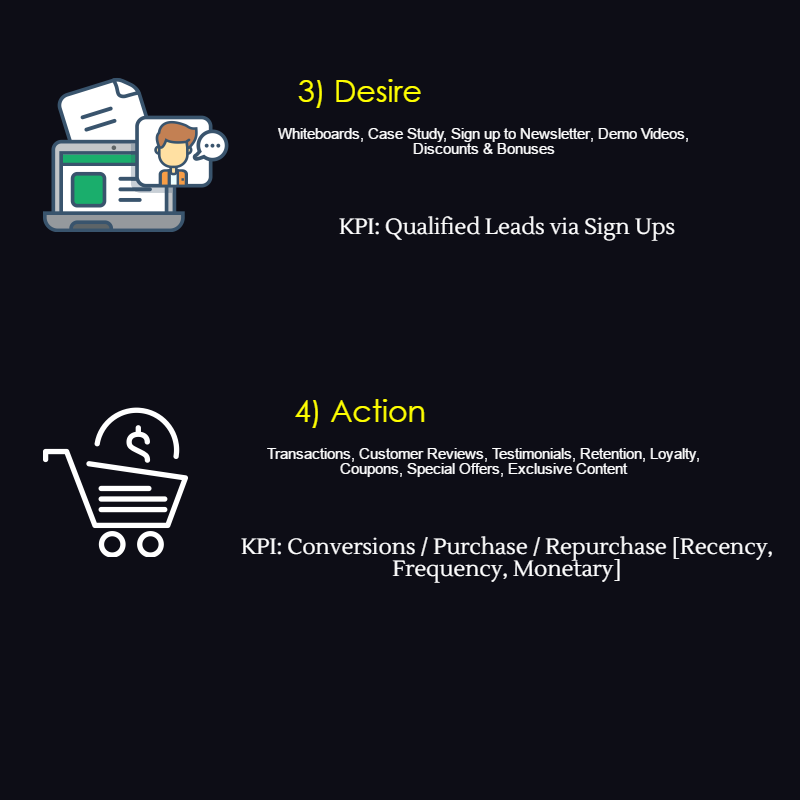 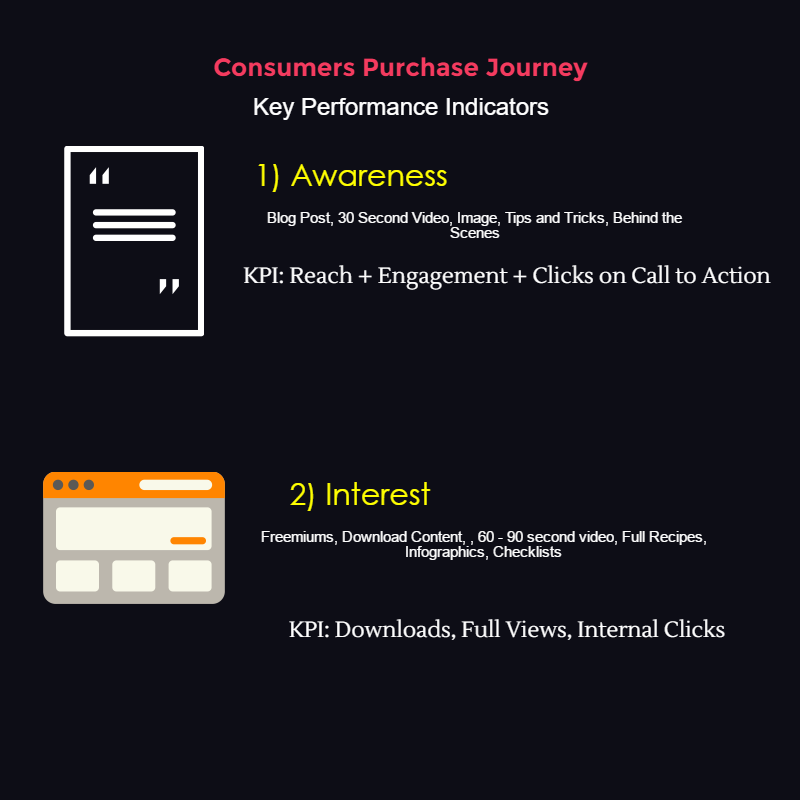 On this section, you’ll learn more about the Key Performance Indicators we measure along the Sales Funnel. 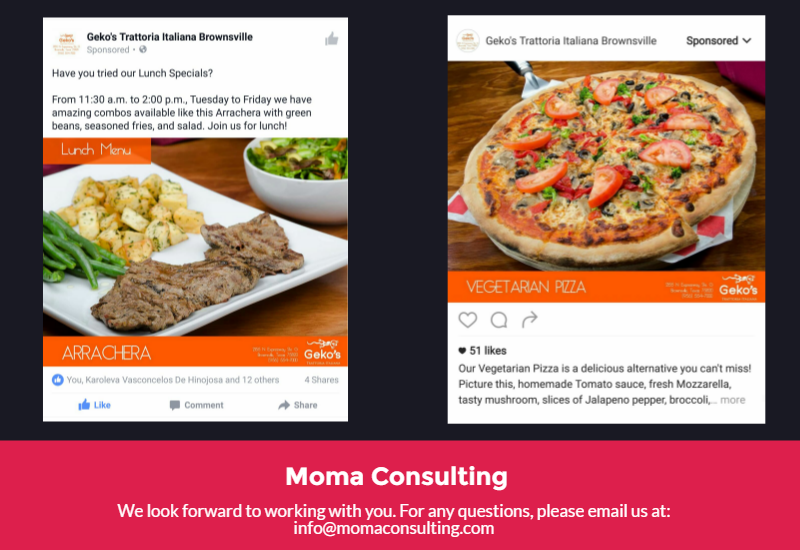 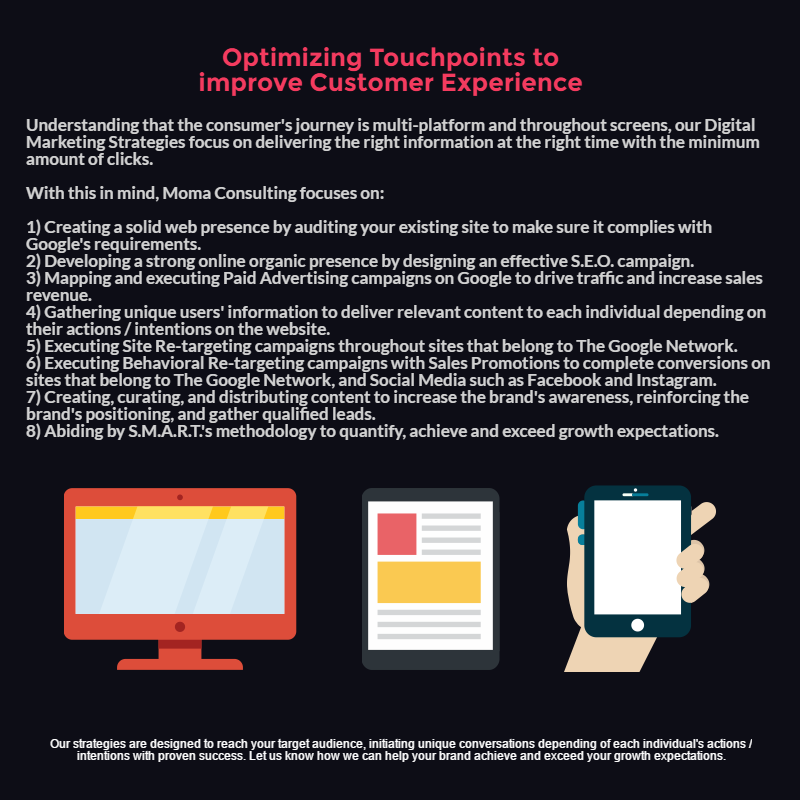 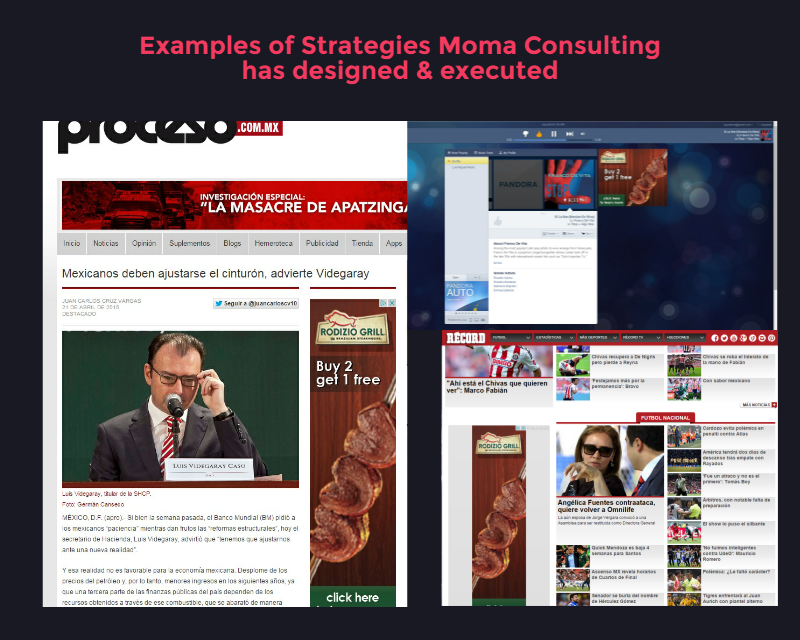 You will also gain a clear understanding of what Moma Consulting focuses on when developing Digital Marketing Strategies, and we’ll present you with some examples of the work we’ve done using The Google Network, and Facebook’s Audience Network. 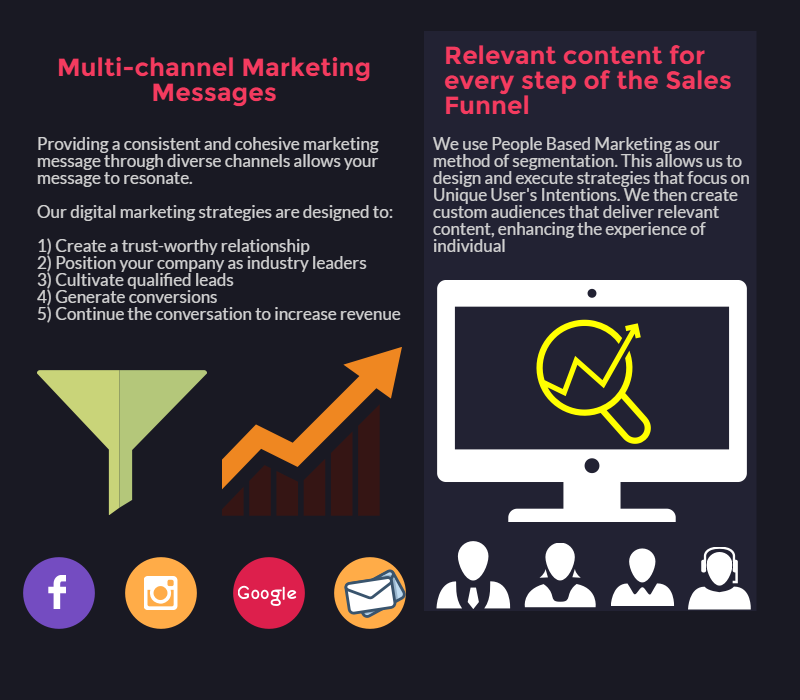 Let’s get in touch so we can help your brand achieve the Marketing goals you have in mind! 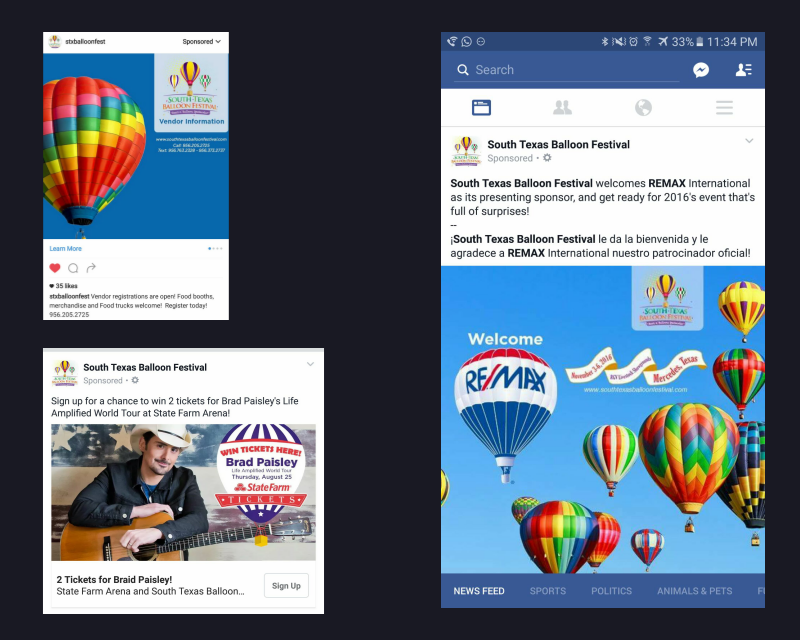 Click here to get in touch with an agent!